Home / Anu Malik / Latest / Shweta Pandit / Singer Shweta Pandit accuses Anu Malik of sexual harassment! 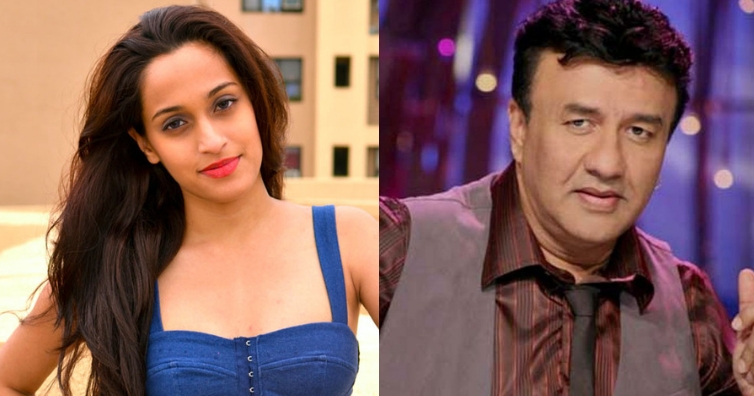 Singer Shweta Pandit accuses Anu Malik of sexual harassment! It seems like the #MeToo movement in Bollywood is in full swing as more and more women stepping up and sharing their horrifying experiences. Till now, several other prominent personalities from the industry including Rohit Roy, Subhash Ghai, Alok Nath, Kailash Kher, Vikas Bahl, Chetan Bhagat, Rajat Kapoor have been accused of sexual harassment. Well now, another one to come out with her story is singer Shweta Pandit. The singer accused music composer Anu Malik of harassment when she was a minor.